Home/Nutrition Network/Ask Prof Noakes/Will dietary guidelines fall away in the future? Welcome to yet another edition of the Ask Prof Noakes Podcast, another great question in today. Brad Brown chats to Prof Noakes about today’s question which has got to do with government dietary guidelines. A few days ago Prof Noakes was talking about the hearing that he’s been involved in, and today someone is asking if it is possible to predict the way government dietary guidelines is going to go? 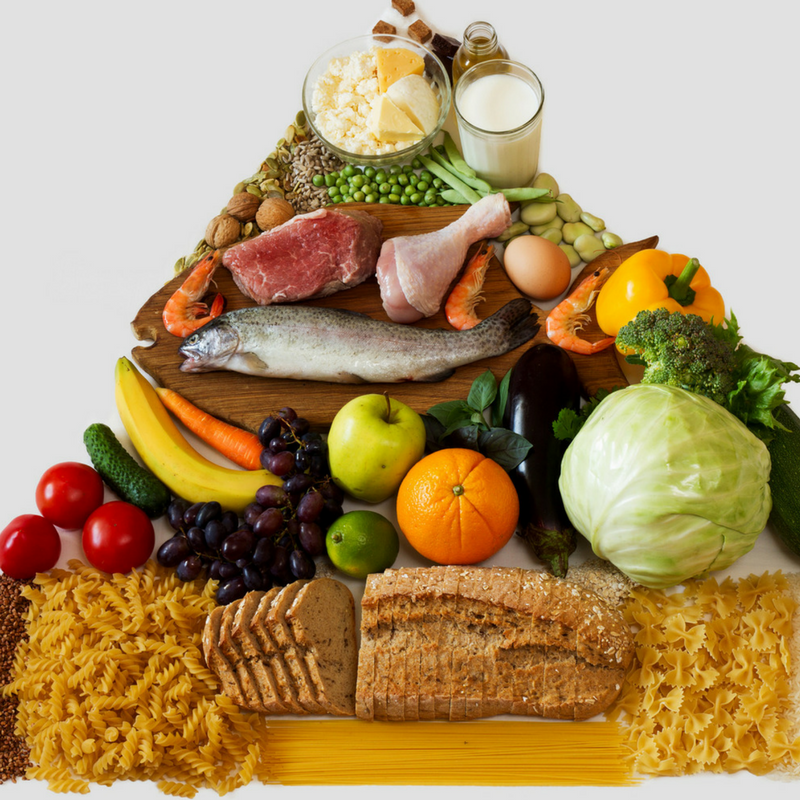 With the power and pervasiveness of the internet, will dietary guidelines become irrelevant in the future? You need to hear this.